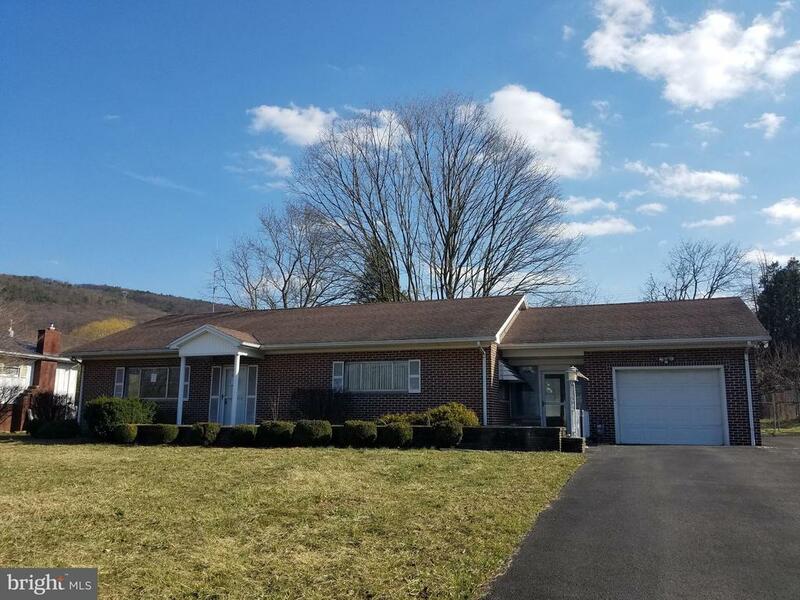 All Lavale homes currently listed for sale in Lavale as of 04/24/2019 are shown below. You can change the search criteria at any time by pressing the 'Change Search' button below. If you have any questions or you would like more information about any Lavale homes for sale or other Lavale real estate, please contact us and one of our knowledgeable Lavale REALTORS® would be pleased to assist you. 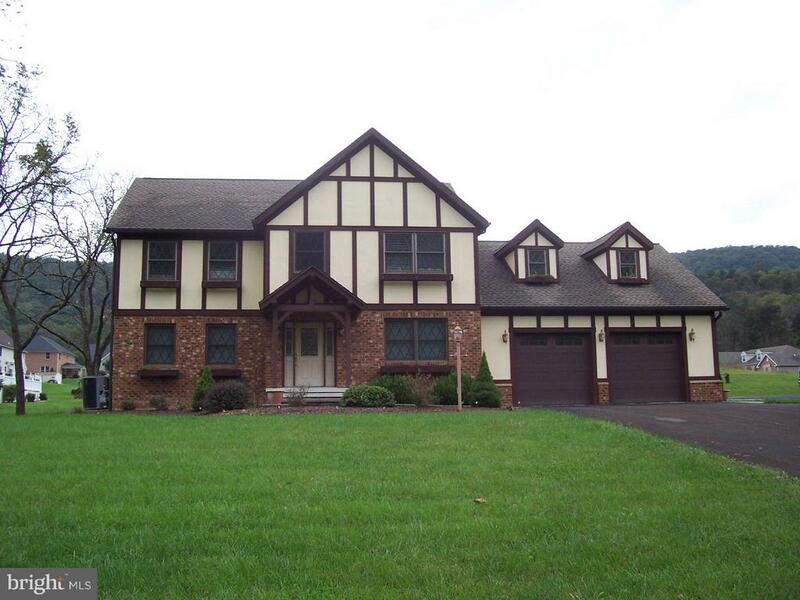 "BEAUTIFUL HOME WITH QUALITY CONSTRUCTION LIKE FEW OTHERS. 50 YEAR WARRANTY ON ROOF SHINGLES. NUMEROUS FEATURES AND AMENITIES THROUGHOUT HOME. BUILT-IN WET BAR ON LOWER LEVEL. QUIET AND PEACEFUL NEIGHBORHOOD. LARGE LEVEL PRIVATE YARD. TWO CAR GARAGE WITH AMPLE ROOM. SELF-WATERING FLOWER BOXES IN FRONT OF HOME. COME SEE A HOME FOR A LIFETIME." "Extremely rare opportunity to own 150+- mixed use property in the heart of Lavale. 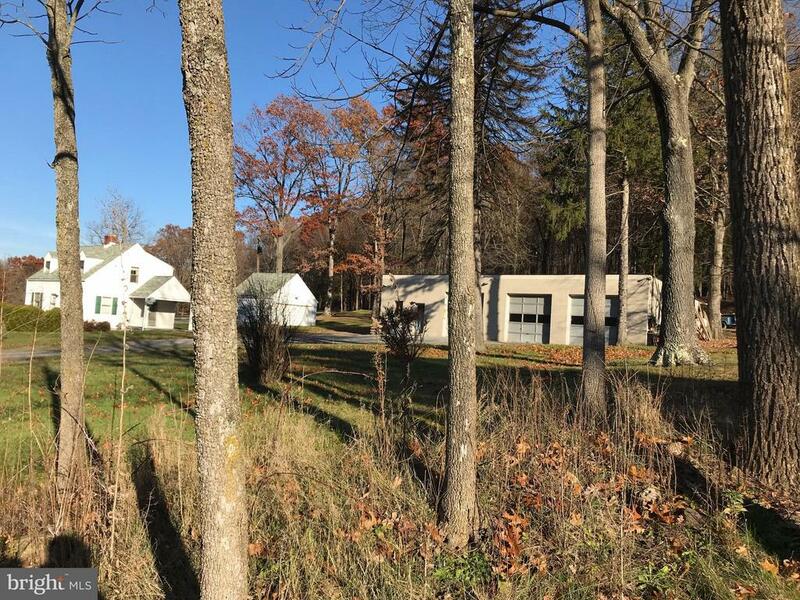 There are endless possibilities starting with the 50+- acres that are zoned B1 for potential commercial use to the remainder of the property that features a charming brick bungalow that is waiting to be restored. 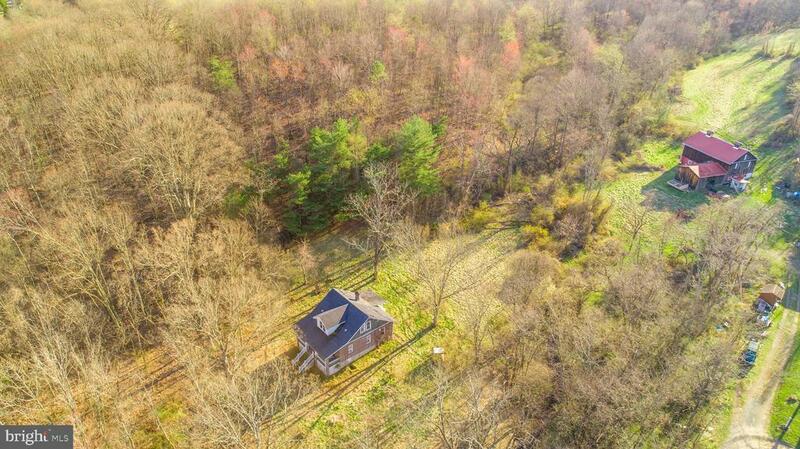 Equipped with a massive barn, pasture fields, steam and woods for hunting." "Beautiful custom built estate in a private setting in the heart of LaVale. 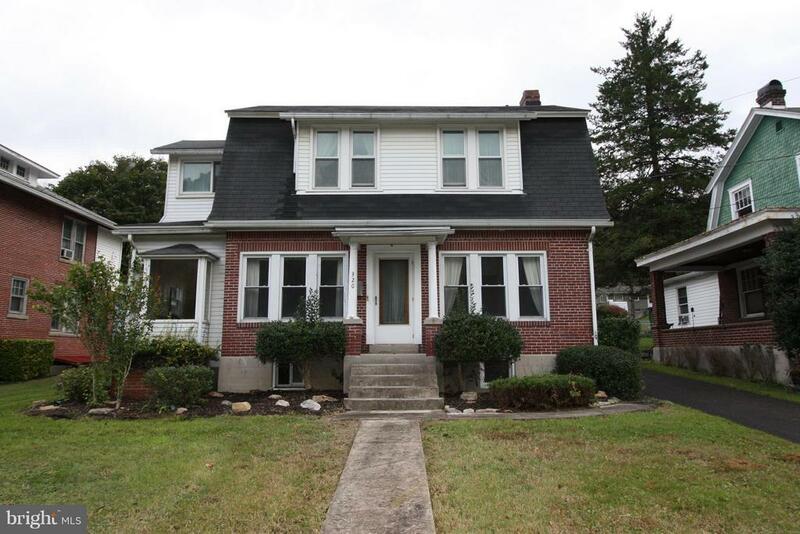 4 bed, 4 full, 1 half bath home with finished basement. This house has it all, Two master suites, new hardwood floors, granite counter tops, double driveway, new water filtration system & pressure pump, new garage doors, screened back porch, new light fixtures, gas fireplace inserts, and much more. Seller including home warranty. Schedule today!" "In the heart of Lavale, walking distance to school, this is a lovely 4 square total brick home w/ Kitchen&bathrooms updated w/ high end tiles & granite & lovingly maintained. Main floor family room w/ fireplace for winter --comforting sunroom w/ mountain view in the summer, this one is the answer to a dream come true! Hillegas was the contractor." 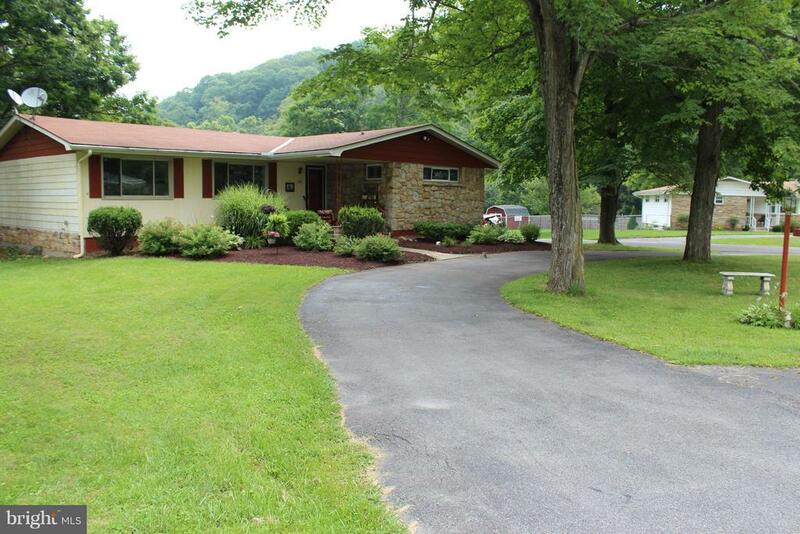 "Quad-Level home on secluded double lot in LaVale. Home sits at the end of the street and has the feel of a private oasis. The home offers 4 bedrooms and 2.5 Baths. The lower level has just been remodeled and the 4th bedroom does qualify as a bedroom.There is a composite deck out back where you can sit and unwind. Don't let this one pass you by. Tax ID 0129087590 included in sale. Total acreage 1.08"
"2.75 acres outside city limits, minutes from LaVale! Now is your chance to enjoy the benefits of a little land while being minutes from all amenities! 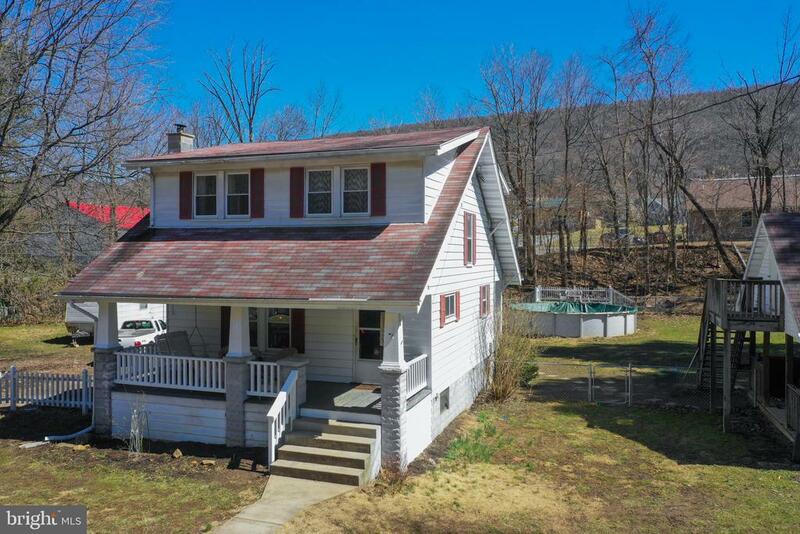 Three bedrooms and a full bath on the main level. Family room and private bath in the basement with a jetted tub! A rear covered patio and deck are provide space to relax and entertain. Don't wait!" 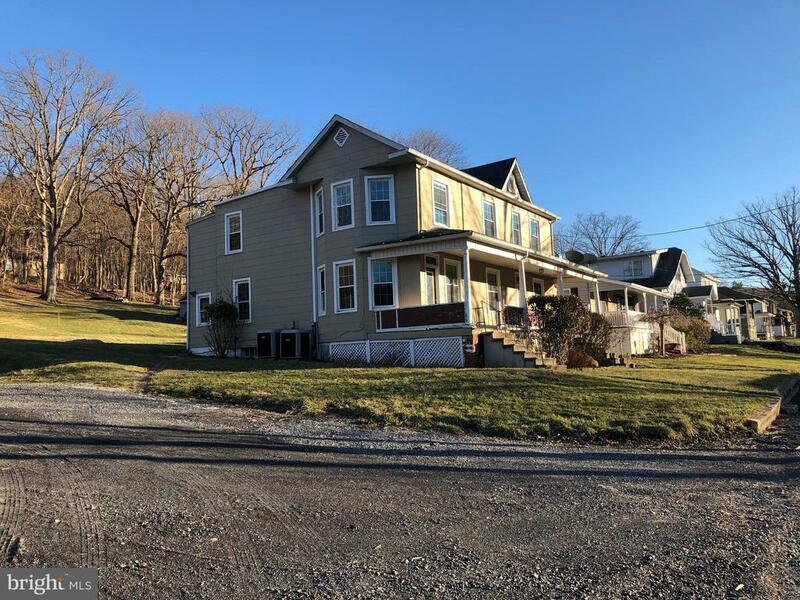 "GREAT LOCATION IN THE HEART OF LAVALE - 3 BDRM - 2 FULL BATHS - LG EAT IN KIT - OVERSIZED GARAGE FITS 2-3 VEHICLES W/LOTS OF STORAGE FOR A WORKSHOP - LOW TRAFFIC AREA OFF THE BEATEN PATH - MAIN LEVEL FAM RM WITH FP - 2 ADDITIONAL LOTS ARE INCLUDED IN THIS SALE"
"Heart of LaVale!! 65' x 32' garge 2 cars deep, 3 cars wide PLUS a pit, 1/2 bath and loading dock door...Plus an additional 21'x20' detached gar. by house. Beautiful hardwood floors, 2 huge bedrooms of 22'x11' +22'x12' w/ lots of closet space. 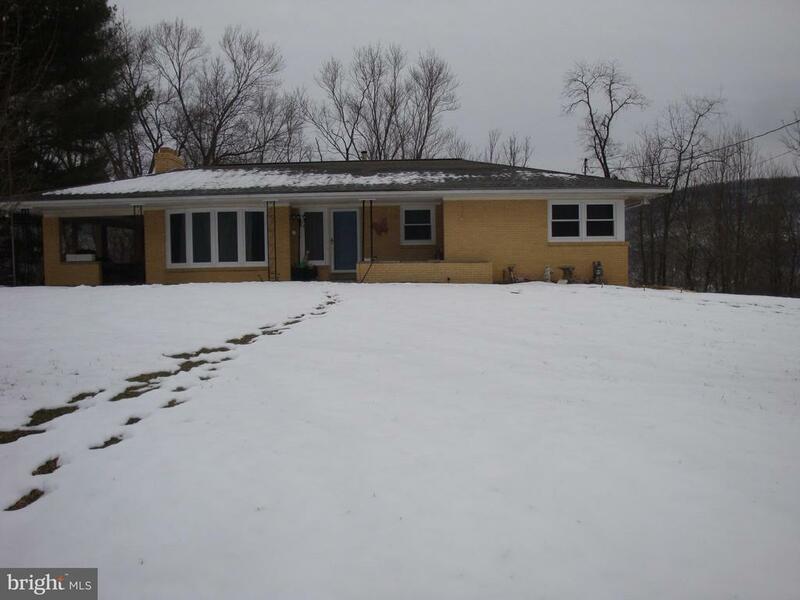 Fireplace in LR, sep. DR, eat-in kitchen, recent C/A, multiple porches, backs to woods, full bath in basement." "Location, location, location check out this home close to everything. 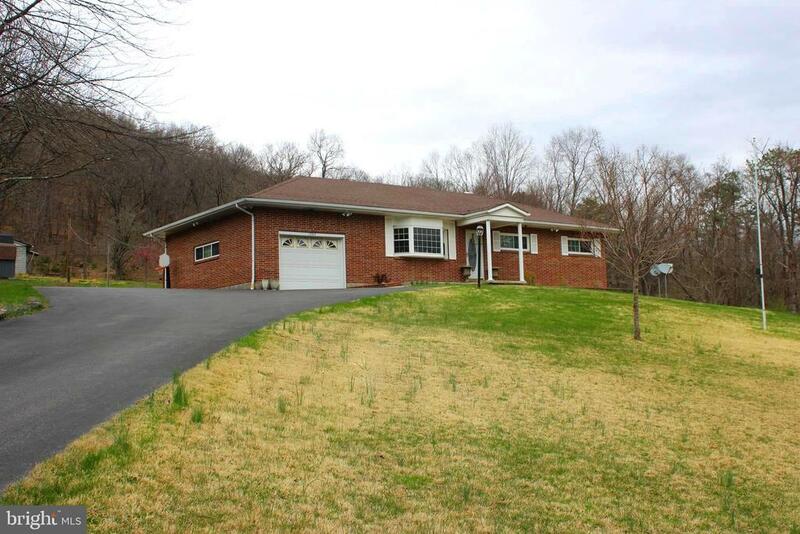 This home features 3 bedrooms & 2 baths. A partially finished lower level and a great workshop. There is a 4 season room off of the dining room.The windows have recently been replaced and a new front door. 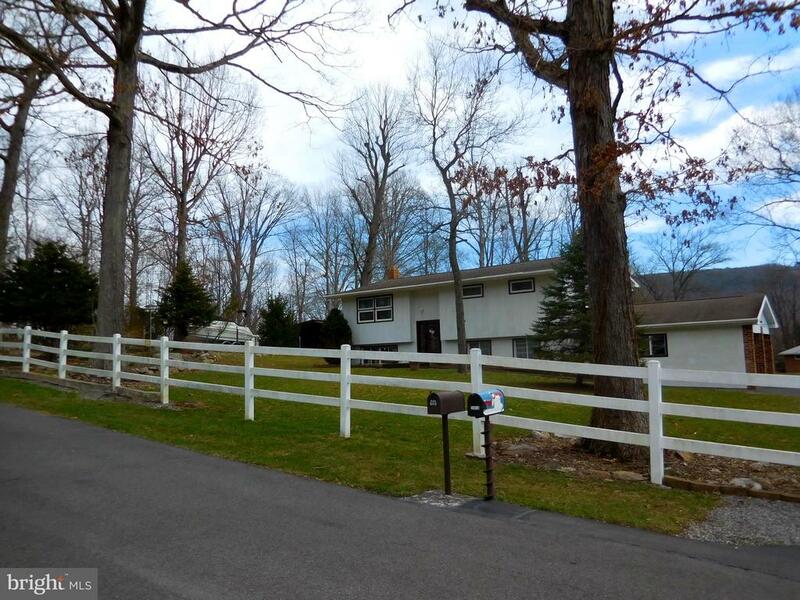 Enjoy the over 1 acre wooded lot." 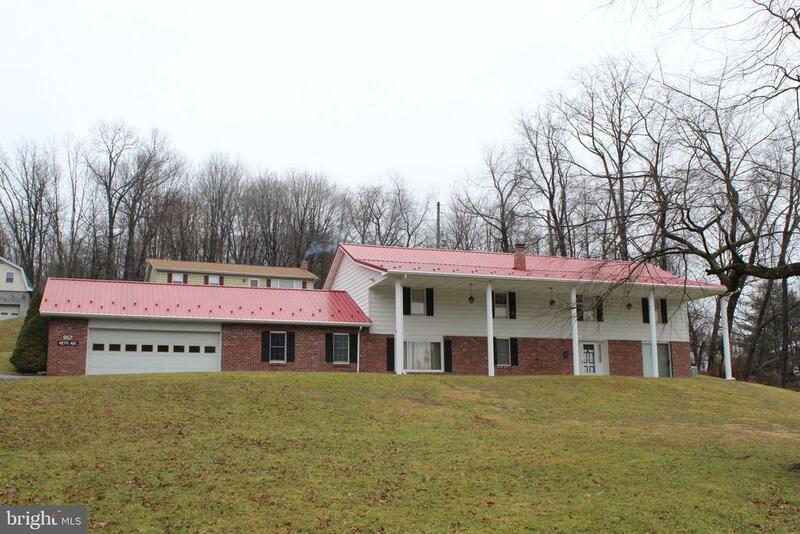 "How about an Lshaped ranch on a well landscaped .39 ac lot w/ circular drive (nice!) Updated kitchen w/ stainless appliances . Both baths updated. With hdwd floors throughout and a 11 X 25' MAIN fl. family room PLUS lg rec room LL. which includes more room to grow, how could you go wrong in the heart of Lavale??? Don't wait--it won't last!!!" "Live in one and rent out the other! Well maintained 2 unit brick duplex home conveniently located on National Hwy. 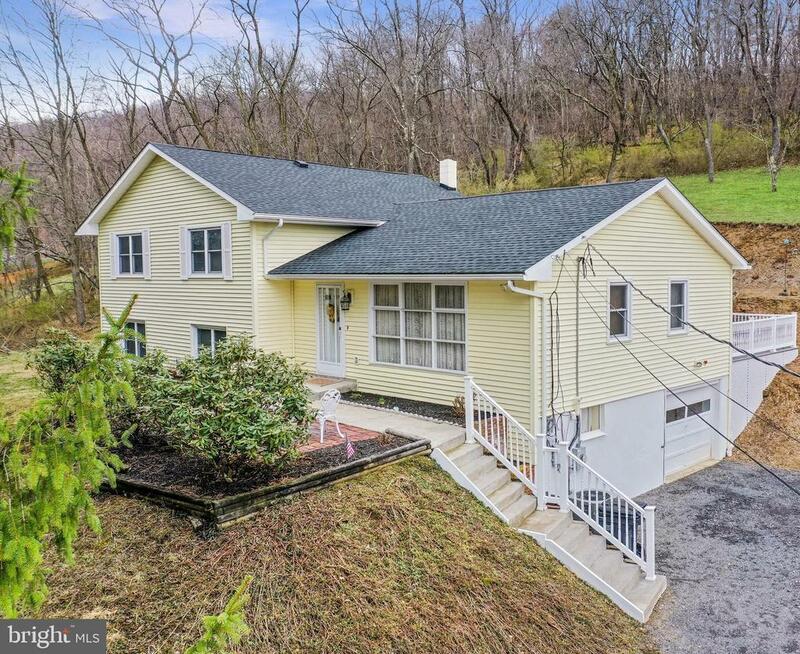 Minutes away from local schools and shopping. 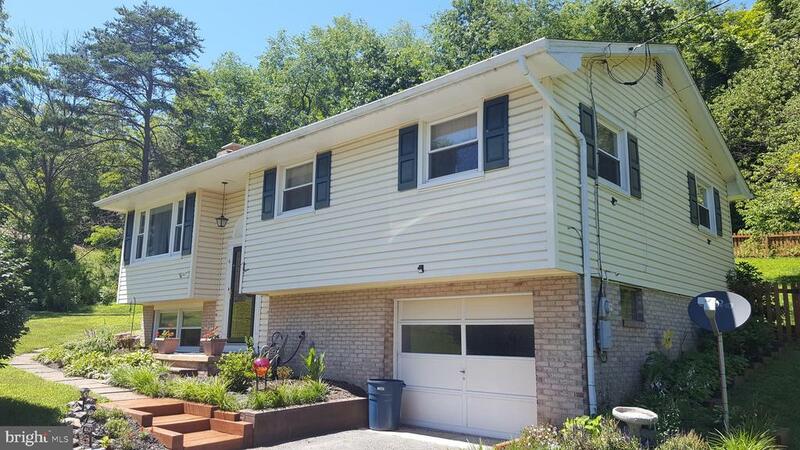 221 side has 2 beds and 2 baths; 219 side has 1 bedroom and 1 bath. Garage and off street parking available in rear. Don't miss this opportunity! Come see this soon! Look for Coldwell Banker sign." "Move in ready, plus close to shopping and all your favorite restaurants!! 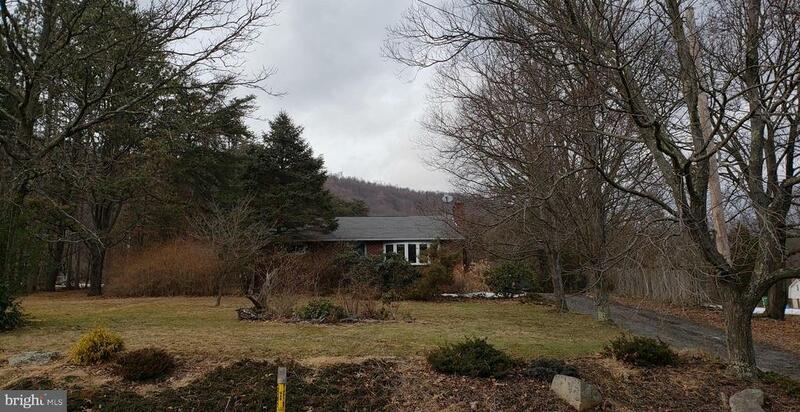 3 bedroom, 2 bath home , formal dinning room, spacious living room with wood burning fireplace. Kitchen has plenty of cabinet space. along with a nook that has additional cabinets. 3 spacious bedroom on the second level. Lower level has laundry room and family room. Nice level lot, fenced around the back, one car garage with attached one car carport." 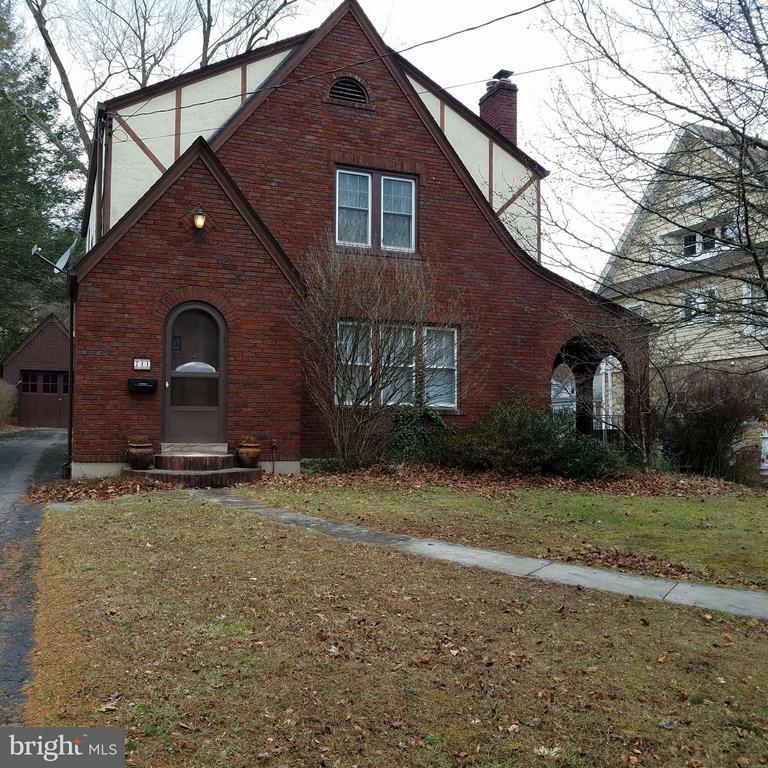 "Great LaVale Location, Charming 3 Bedroom, 2 Full Baths, Garage, Move In Condition, Gorgeous Private Rear Fenced Yard Backing to Woods, All Appliances Included, Owner moving out of area for work. So Much to Offer!" "EXCELLENT LOT WITH WONDERFUL VIEW, NEIGHBORHOOD TO BE DESIRED"
"BEAUTIFUL WELL-MAINTAINED HOME IN THE HARD OF LAVALE. SITUATED ON 3 PARCELS WITH ATTACHED 2 CAR GARAGE. MUST SEE, CALL TODAY FOR AN APPOINTMENT." "WHAT A DEAL! 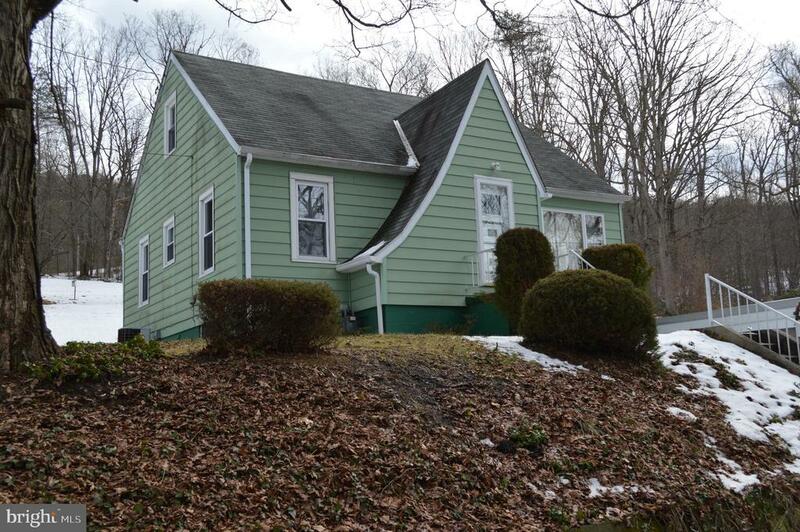 3 bed / 1 bath cape cod located in the heart of LaVale! USDA eligible and does NOT require flood insurance! Almost a full acre to yourself! Enjoy sitting on the front porch listening to the sounds of the stream! 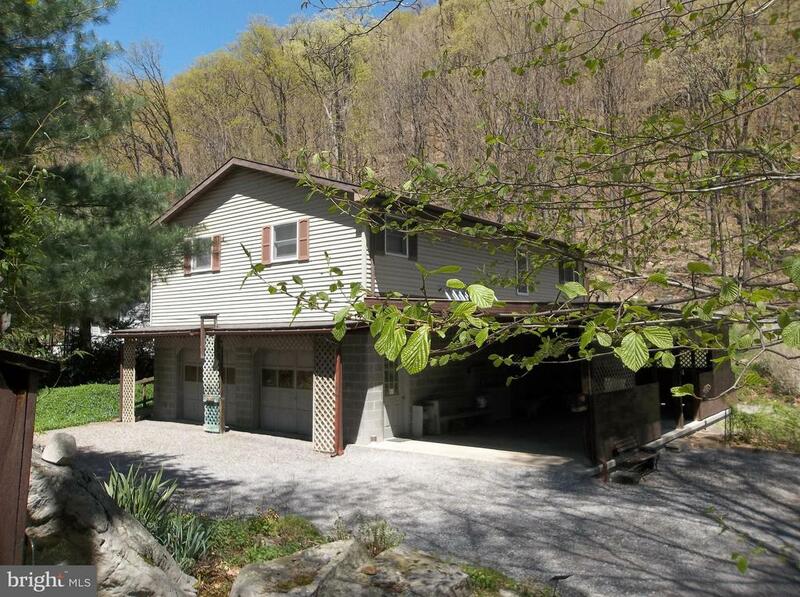 HUGE 2 car detached carport with extra shop space and storage area above! Fully fenced rear yard! Oh, and don't forget the pool!" 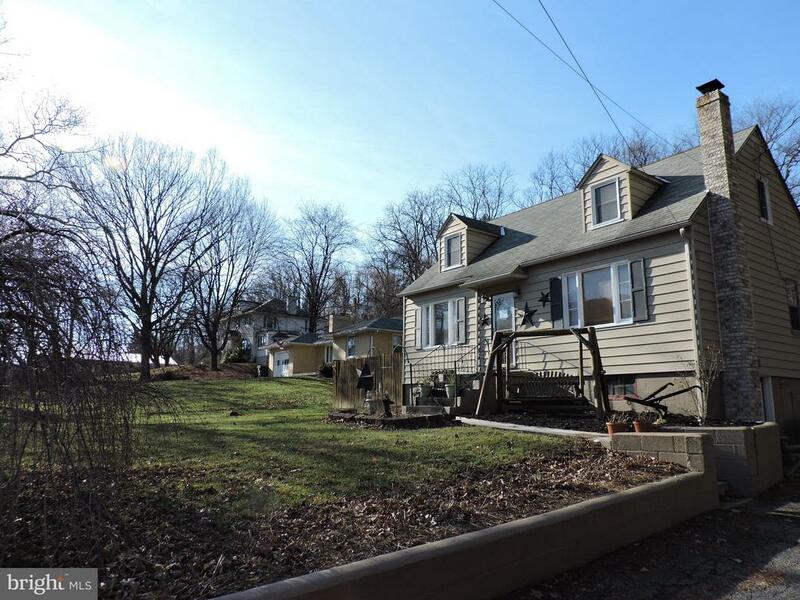 "Great Private LaVale Location With 3/4 Acre, 3 Bedrooms and 1 Bath, Additional Barn Included, Hardwood Floors Throughout. Needs Some TLC. Will Not Last Long!" 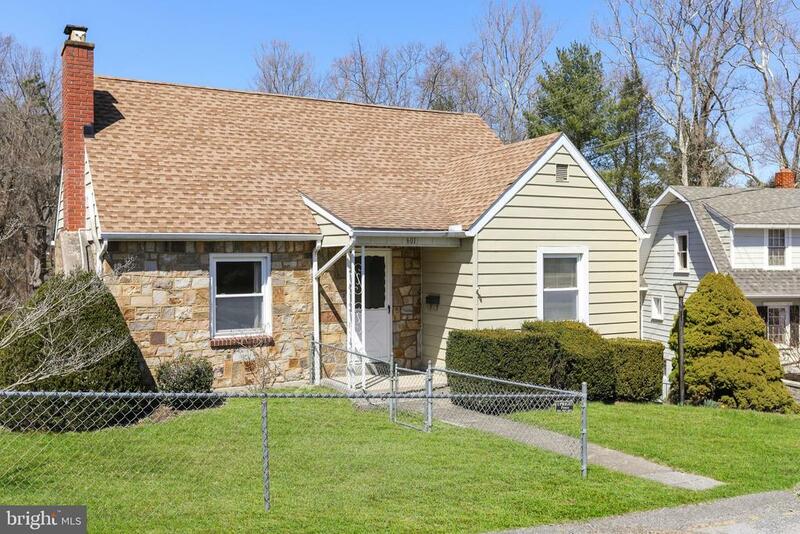 "Newly renovated 3 bedroom, 1 bath brick rancher located in the heart of Lavale. Close to fire dept and rescue squad. 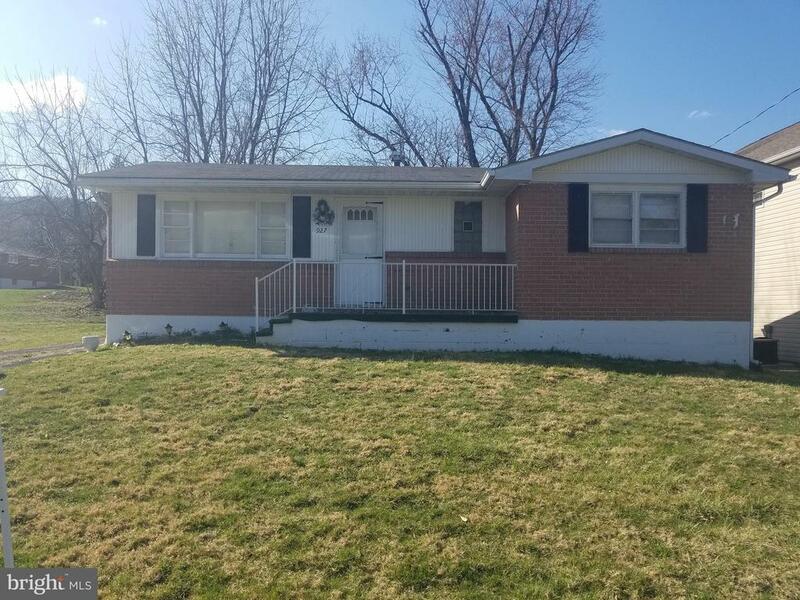 Hardwood floors, new central air unit, and an additional lot included!" 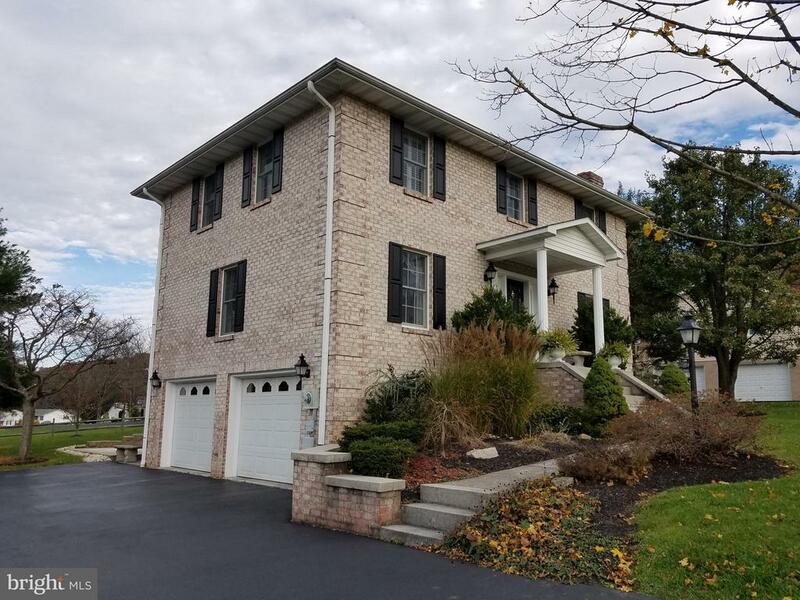 "Great family home with 3-5 bedrooms, 1 and a half baths, large living room with gas fireplace, Galley style kitchen with plenty of cabinets, Owner previously had a small beauty shop with separate entrance that could be office or home business area. If you are willing to put some sweat equity into this home it can be a charming. 2 car detached garage on a nice lot convenient to everything." "MOVE-IN READY. 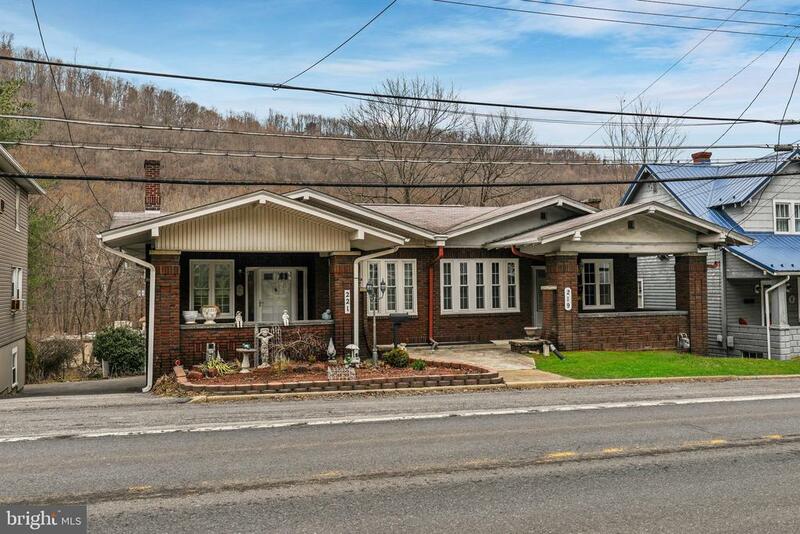 BEAUTIFUL HOME WITH GREAT CHARACTER IN A QUIET LOCATION AT THE END OF THE STREET. LOOK AT THE STUNNING HARDWOOD OAK FLOORS IN THE LIVING ROOM AND BEDROOM AREAS! 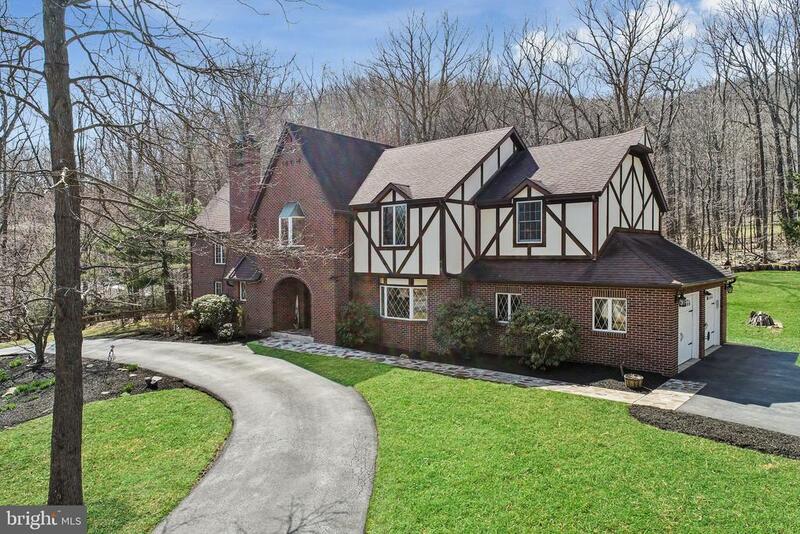 PROPERTY BOASTS A NATURAL SPRING ALONG THE WOOD LINE IN THE LOWER YARD WITH THE POSSIBILITY OF ENLARGING TO A POND. ENJOY THE VIEW FROM THE PATIO ON THE BACK OF THE HOME. BASEMENT CAN BE CONVERTED TO ADDITIONAL LIVING SPACE. WOOD BURNING FIREPLACE COULD BE CONVERTED TO USE GAS LOGS." "VERY UNIQUE HOME ORIGINALLY DESIGNED TO BE 2 UNITS BUT HAS BEEN USE AS ONE - ONE DOORWAY COULD MAKE EACH UNIT 1 BDRM - 1 BATH EACH HAVING OWN ENTRANCE - 2 CAR 30Z28 GARAGE - LG CAR PORT - 3 FULL BATHS - TOTAL 20X16 PARTIALLY COVERED DECK - SMALL STREAM -OFFICE AREA IN BSNT - MULTIPLE HEAT SOURCES - BACKS TO MOUNTAIN AREA - PRIVATE YET CLOSE TO EVERYTHING"
"***PLEASE SUBMIT HIGHEST AND BEST OFFER BY WEDNESDAY***Brick rancher right in the heart of Lavale. If you are looking for one level living, look no further. This home features three bedrooms, one bath, kitchen, living room, dinning room, laundry room, breeze way and an attached garage. Purchase of the property will be by cash at the closing or on terms acceptable to the seller." "NIce neighborhood - LAVALE - Much has been done or planned, but needs completed. Over 2500 square feet. Porch. Balcony. Nearly one acre. dual staircases. Dual electric services. Sold as-is. Eligible for FHA 203b financing."